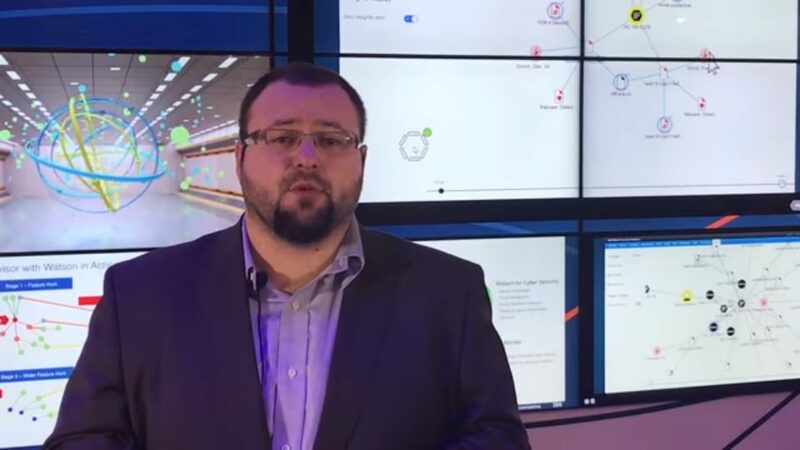 By deploying Watson for Cyber Security in the security operations center (SOC), analysts could accurately accelerate the analysis process by 50 percent, allowing staff to analyze significantly more information in a shorter amount of time, and enabling them to target and react to the most persistent threats immediately. Workload Migration to a PaaS provider: Is it worth the effort? What would Google do now that IBM and Apple are friends? What exactly is watson doing? Afaik it has speech recognition and can use google.